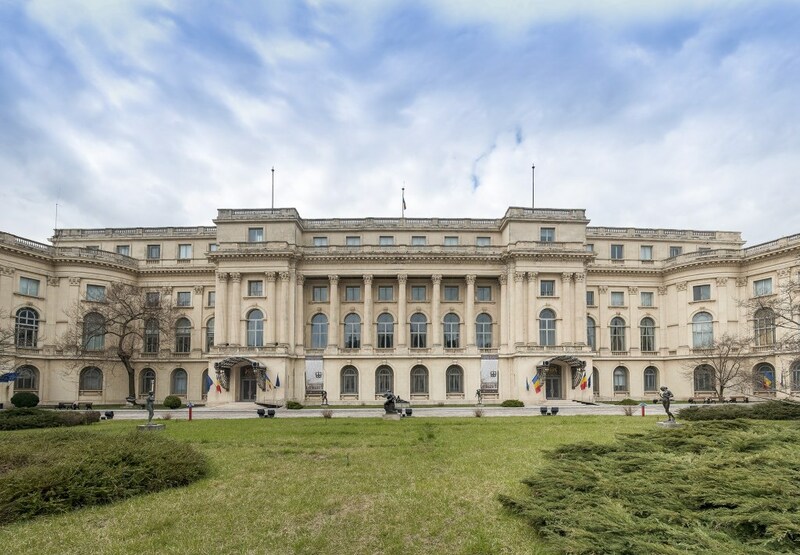 The National Museum of Art of Romania was founded in 1948 with works drawn from local private and public collections, as well as from the royal collection. It has been housed ever since in the former royal palace situated in the very heart of Bucharest. 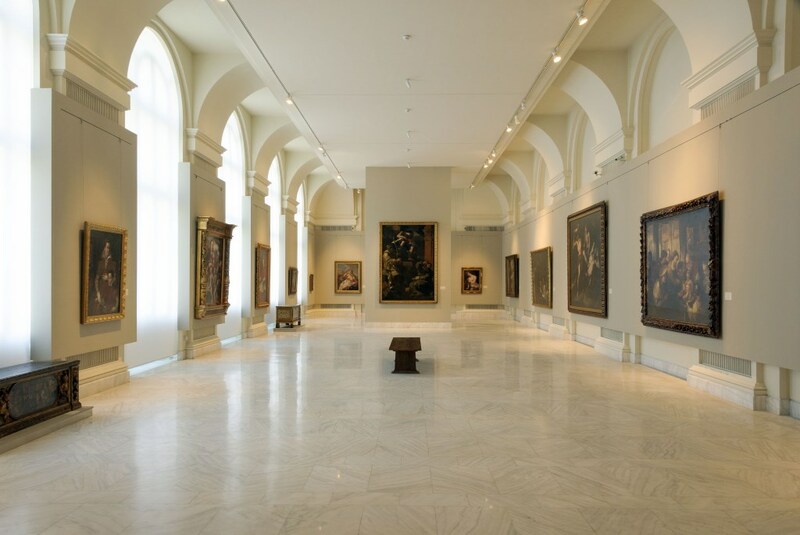 The Museum is home to the largest and finest art collection in the country. The current holdings, which include over 100,000 works, are divided among five curatorial departments, one of them dedicated to Oriental art. Since its establishment in 1954, the Oriental art collection of the Museum has been steadily expanded and consolidated around two main areas of interest: Islamic art, on the one hand, Chinese and Japanese art, on the other. 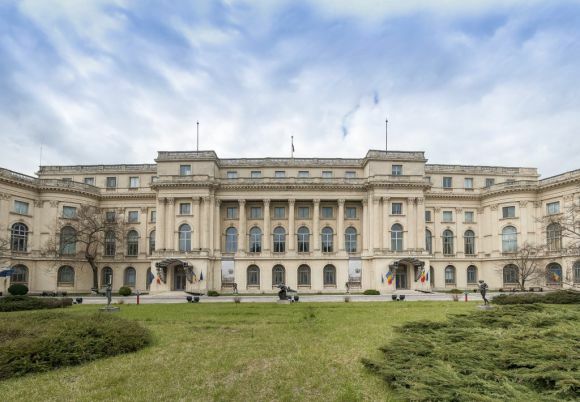 It is the largest Oriental collection housed by a Romanian museum, and it consists of items from the royal collection, the Toma Stelian Museum, as well as gifts and acquisitions. The Department of Oriental Art currently holds over 5,000 objects. The permanent exhibition was closed for a much needed extensive renovation of the building, and will be redisplayed in newly refurbished areas in compliance with European standards of conservation. Meanwhile, exhibitions of Oriental art are being shown regularly. About four hundred carpets covering a wide geographical area and spanning four centuries are at the core of the collection of Islamic art. Most of them are nineteenth-century Ottoman rugs, but the holdings also include seventeenth- and eighteenth-century Transylvanian rugs, alongside Caucasian, Central Asian, and Iranian rugs and carpets. 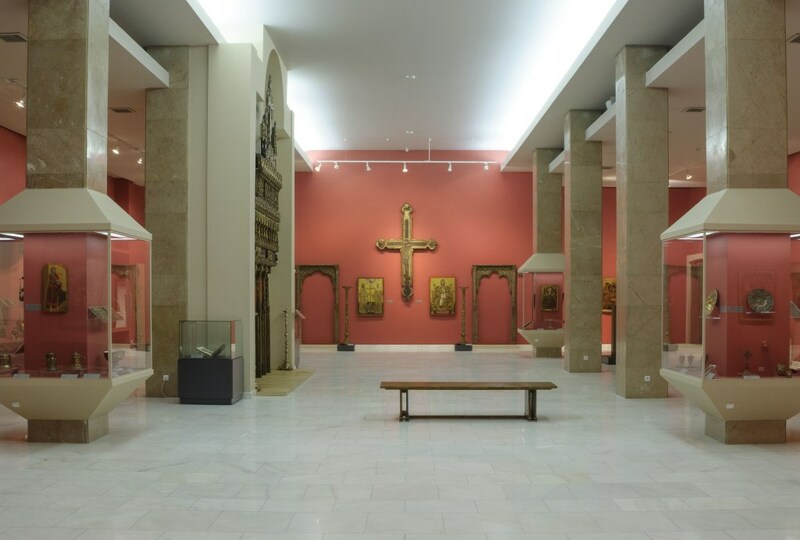 The National Museum of Art of Romania also manages other three museums in Bucharest: The Art Collections Museum (whose display features a considerable number of Oriental rugs and carpets donated over the years by Romanian art collectors), the K. H. Zambaccian Museum and the Theodor Pallady Museum.